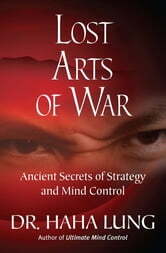 Go beyond The Art of War and discover the hidden teachings of history’s lost masters of battle strategy and mind manipulation. 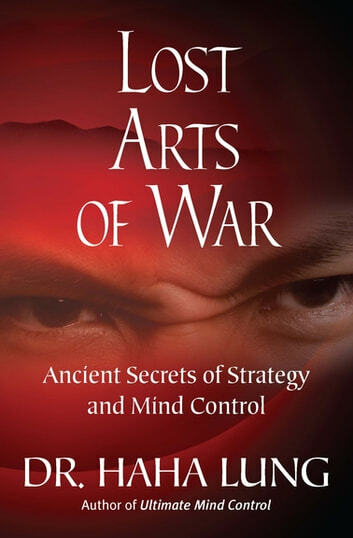 While many are familiar with Sun Tzu’s The Art of War, few readers have encountered the deeper truths of strategy and mind manipulation. Until now, only the most devoted scholars—dedicated to deciphering the ancient scrolls and mastering the nuances of lost languages—have learned the dangerous wisdom of lesser-known masters. 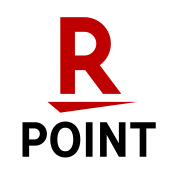 BE ADVISED: For academic study ONLY; publisher assumes NO responsibility for content use/misuse. Sun Tzu. The art of war. Tarot for Beginners: Your Future, Now!